Salerno to Pompeii, Herculaneum and Vesuvius Shore Excursion: A Magical Ride in Chauffeured Vehicles Touring Ancient Excavations of South Italy. 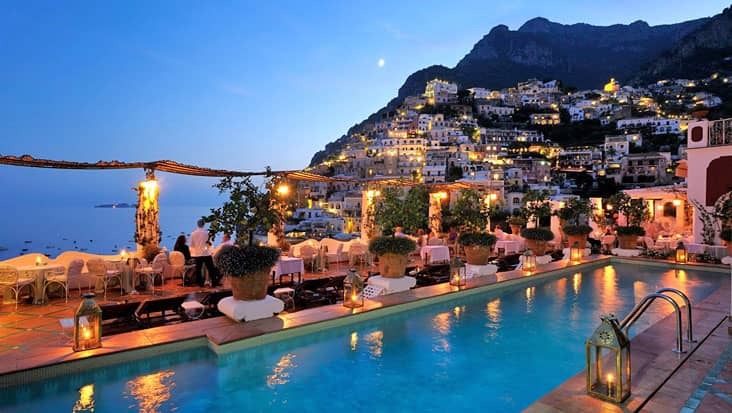 Southern Italy is full of interesting landscapes that are popular all across Europe. 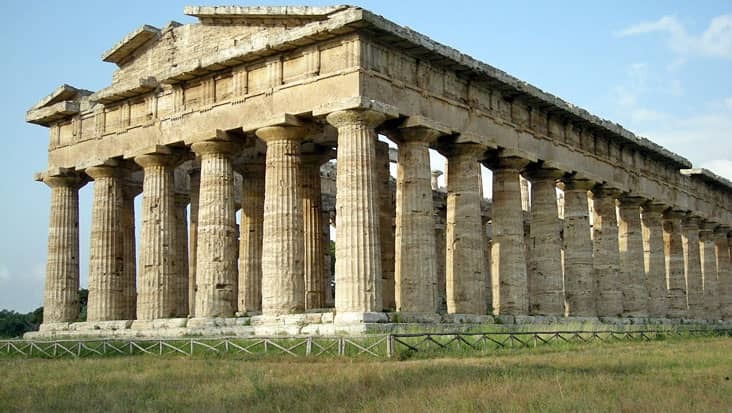 You can also check out some amazing archaeological sites that offer good knowledge about the ancient Roman Era. 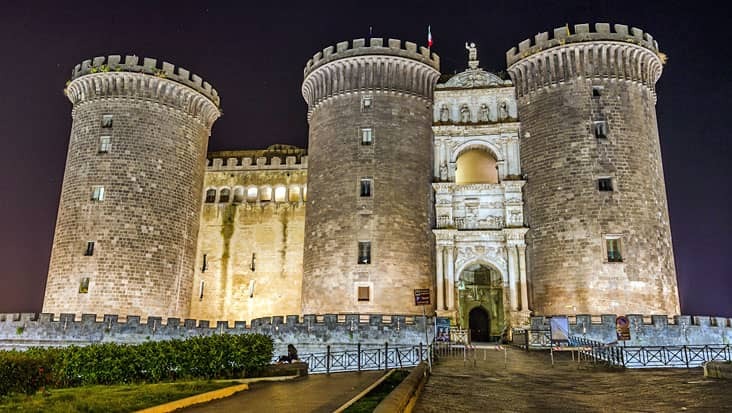 If you wish to gain significant details related to Italy’s history then prefer hiring a road travel. 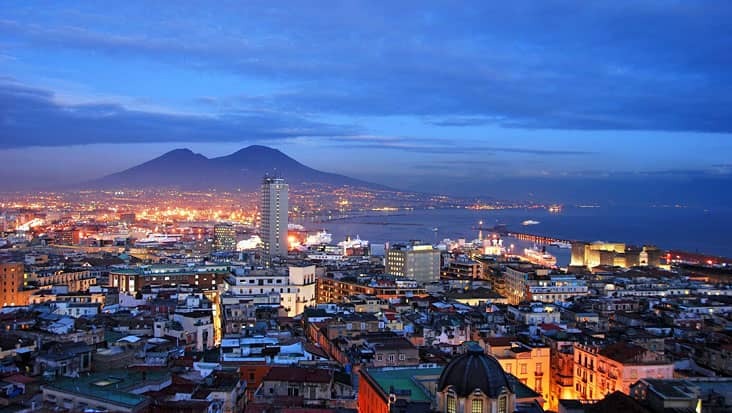 Benvenuto chauffeur service will help you access Mercedes limousines for Salerno to Pompeii, Herculaneum and Vesuvius Shore Excursion. This is an exclusive opportunity for travelers to ride in luxury and style. Our service would fulfill all your needs which make us so efficient. The duration of this journey is nine hours. Tourists can access this tour package on all days of the week without facing any inconvenience. 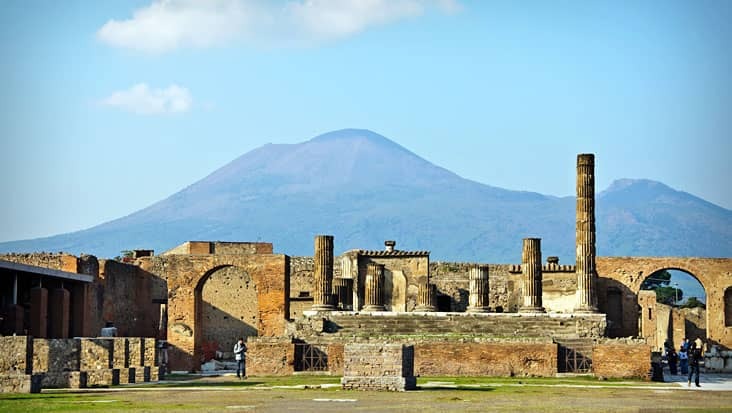 Pompeii and Herculaneum are the ancient cities that were once part of the Roman Empire. 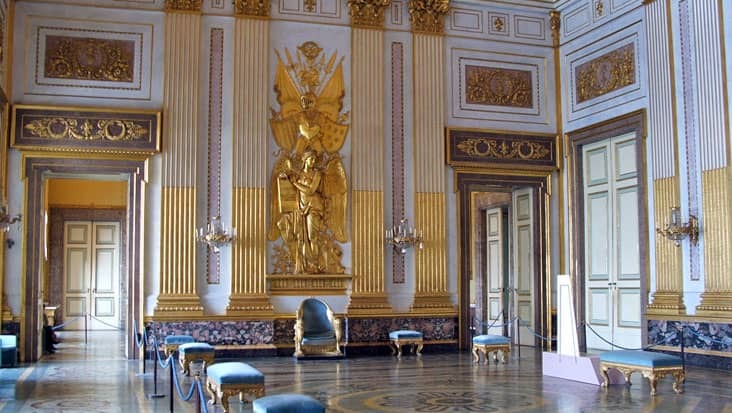 These areas are decorated with amazing artifacts that are valued by archeologists. 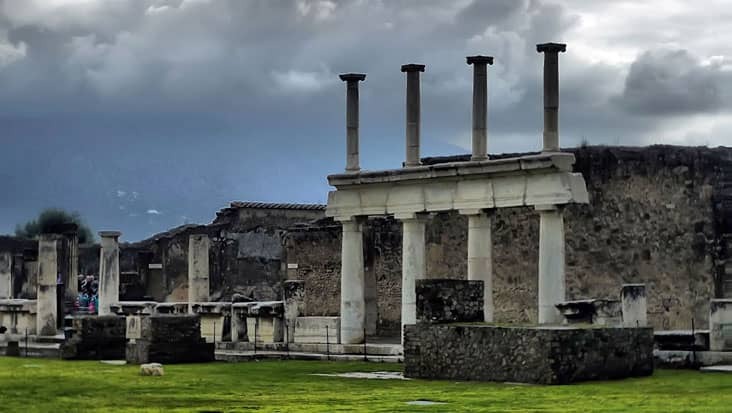 The Temple of Isis and the Amphitheater are the popular highlights present in Pompeii. 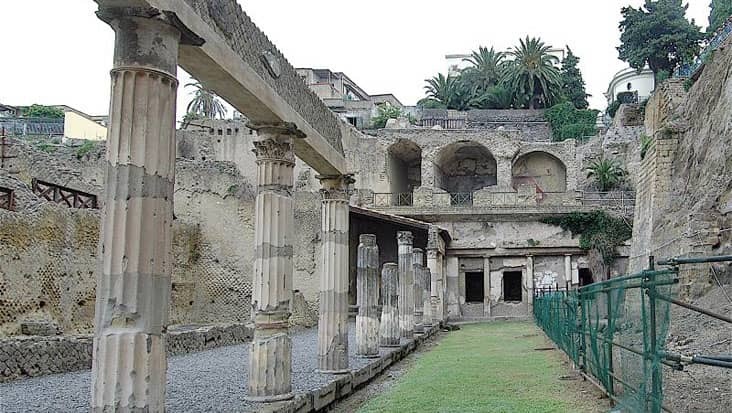 On the other hand, Herculaneum manages to possess traces of Greek origin which includes artistic temples. 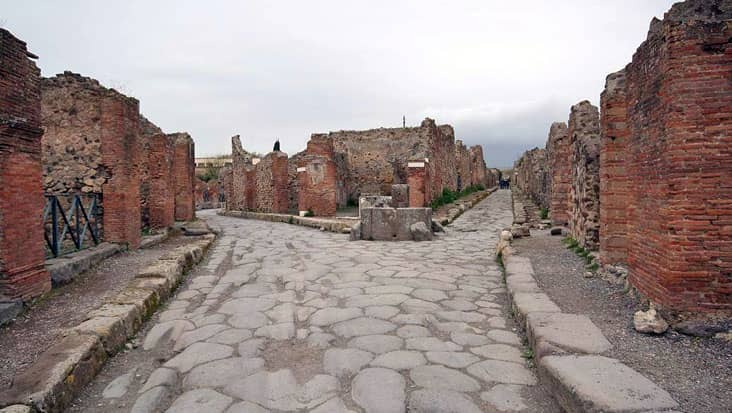 The drive will later lead you to Mount Vesuvius. 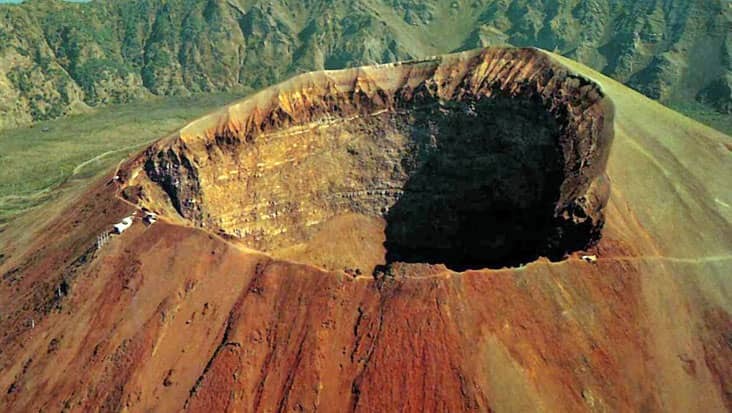 This volcanic mountain has erupted more than three dozen times in the past. 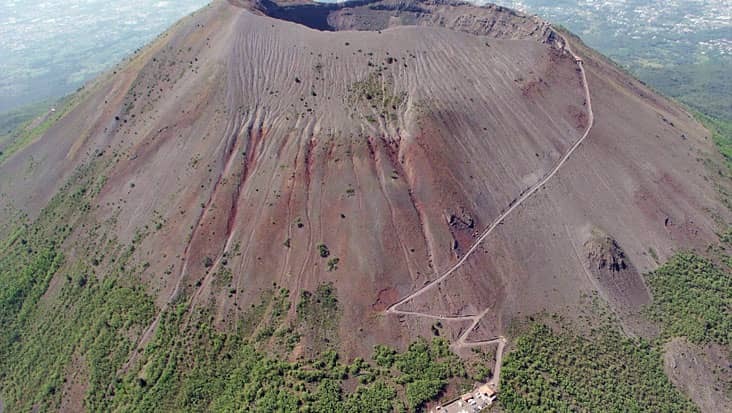 You will be excited after accessing a superb trek to reach the crater of Vesuvius. The surrounding region is very majestic that will fill your heart with joy. Our chauffeur will safely tour you to all the major landmarks that fall in this trip. We manage a group of experienced chauffeurs who can speak both Italian and English. Moreover, you will be served with substantial details related to various monuments and sites. This proves quite advantageous for the travelers. Benvenuto takes good care of its customers by leading them to classic restaurants present with in the vicinity. There is an entrance fee which needs to be paid for visiting specific sites. The tourists have to pay this amount on the spot. For Salerno to Vesuvius, Pompeii and Herculaneum Shore Excursion it is advised that you wear comfortable footwear. 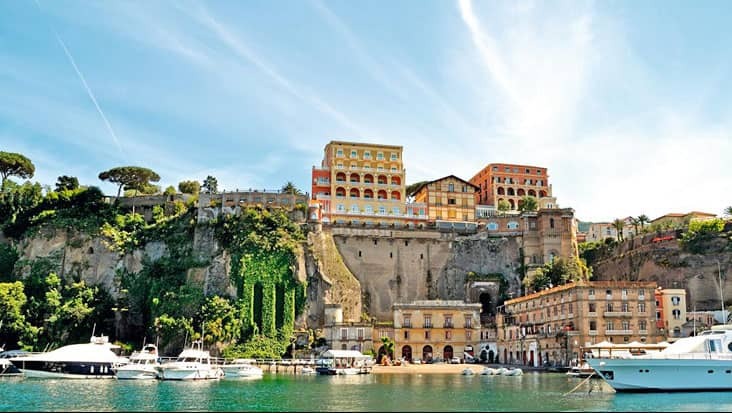 For Salerno to Herculaneum, Vesuvius and Pompeii Shore Excursion you can choose Mercedes sedans & minivans. We also offer minibuses which are capable of handling a large group of people. The tour cost includes fuel, highway tolls and parking, whereas, dining bills need to be paid differently.